Steam special sales is here and it is going to last for 1 week. 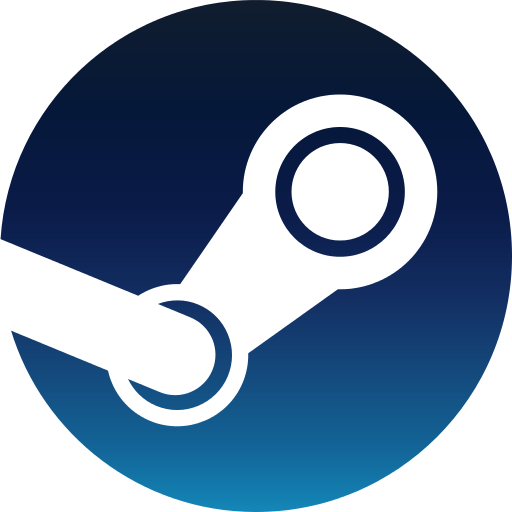 Steam sales started from November 24th and it will last upto November 30th! So what are you waiting?Get your steam wallet codes asap and buy the games that is in your wishlist for a very long time in a cheap rate. Now is the time to get it!